Contracting Officer- is the person who has authority to award and negotiate your contract. 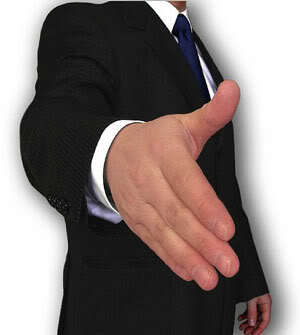 Once your contract is negotiated and agreed upon this person will place the final signature on your proposal for award. This person normally receives the completed final review of your proposal and is the manager of the Contract Specialist. Contract Specialist- dependent upon the office arrangements this person is normally the one who reviews your proposal and makes recommendation to the Contracting Officer for award. In many instances this may be the person who will manage your contract once awarded. Industrial Operation Analyst- If you have a GSA Contract this person will conduct Contractor Assistance Visits (CAV). CAV’s ensure that you are in compliance with the terms and conditions of your contract. You are required to have CAV’s two times within your five-year contract. One visit should take place within the first 12-18 months of your contract; the next visit should take place 12-18 before the term of the contract ends. Client/End-User- You my fulfill requirements through a government agency via Inter-Agency Agreement. At any rate, the client aptly known as the end user is the agency, company, or division that is requesting the requirement to be fulfilled. An end user is also known as a non-reseller. *For example: GSA issues an RFQ for an IT requirement requested by another agency in this instance the other agency is the client or also known as the end user. Contractor- A business or company that agrees to perform a service or produce a product. The Contractor will most likely be YOU. 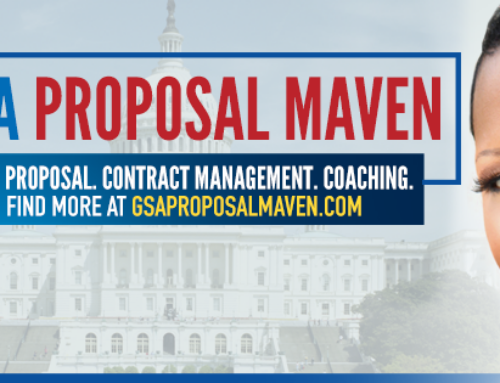 If you are interested in a GSA proposal and need guidance in the federal arena contact Ilene Giles your GSA Proposal Maven today. I work with vendors who struggle with GSA proposal and its processes and look forward to getting acquainted.